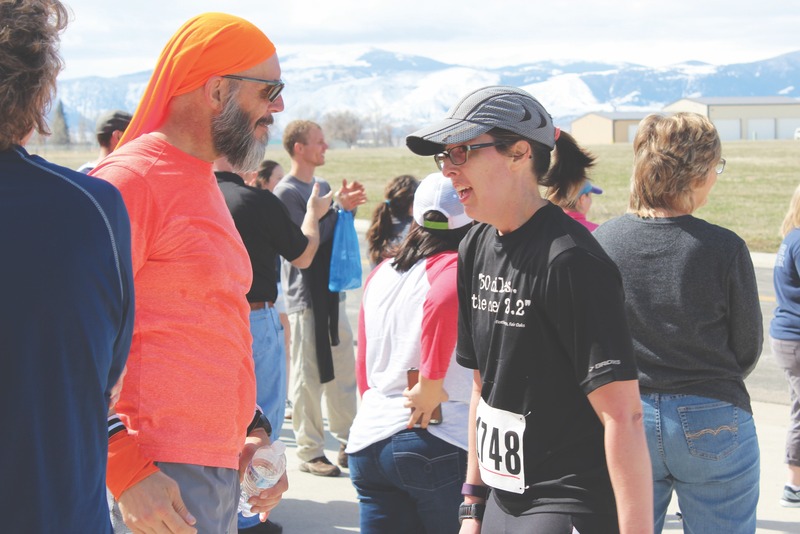 Join the volunteers of the Goose Valley Volunteer Fire Department for a fun run and open house May 18, 2019. Races will include a 5k run/walk, 10k run/walk and a 13.1 mile half marathon. Sign up at www.itsyourrace.com starting March 1. The open house will also include fire engine rides for kids. 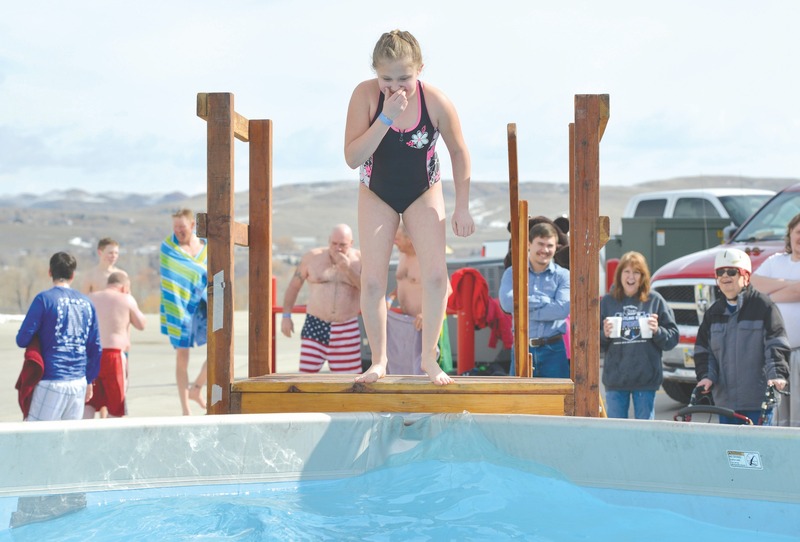 The Goose Valley Fire Department will again host the Jackalope Jump to benefit Special Olympics. The event will take place from 11 a.m. to 2 p.m. March 16. Contests will also be held for best costume, largest group, most money raised by a group, most money raised by an athlete and most money raised by an individual. Minors must have a signed waiver in hand to participate if a guardian is not present.